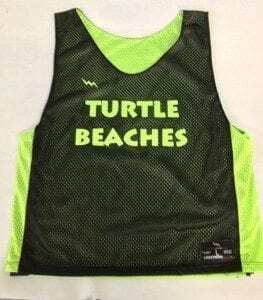 Here goes some beach blast pinnies to some more of our friends in Pennsylvania. Good luck to the American flag pinnie players in Doylestown, Pennsylvania. Have A Blast! Here goes the matching set of soccer pinnies for girls in Rehobeth Delaware. Good luck in your summer of soccer fun in these girls racerback pinnies. Here goes some sand ready custom honeycomb girls soccer shorts on the way to the River girls soccer team in Rehoboth Delaware. Here goes some pink and white soccer pinnies to the BTSC Blasters in Somerville, New Jerseys. Good luck on the summer season and summer soccer tournaments. Thanks for the order. 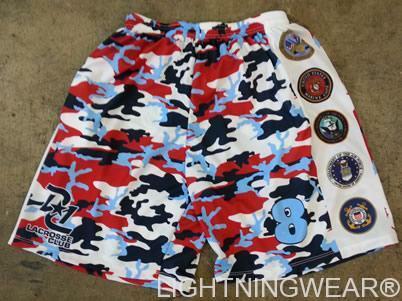 Here goes some sublimated soccer pinnies to our pals from Rockville Maryland. Thanks for the order. You won’t miss these guys on the field in their black and FLUORESCENT yellow pinnies! Great logo; thanks for the order! 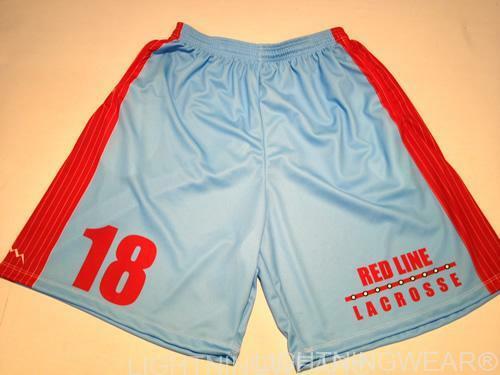 Here goes some red and white mens soccer pinnies to team Flames in Neshanic Station New Jersey. Thanks for the order. Here goes some very patriotic American Soccer Pinnies to our pals in Massachusetts. 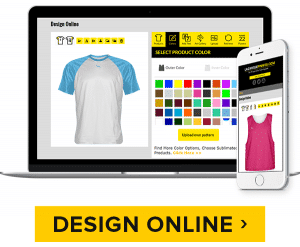 We did your design. Made and printed in America by Americans. Thanks for the order. Racerback pinnies always look groovy with your soccer teams name on them. Special thanks to our neighbors in West Potomac for the navy and pink order. Good luck with the 2012 season.